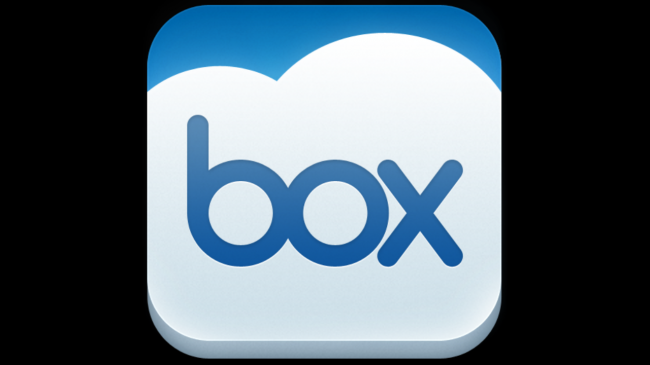 Here we are again, letting you all know about a sweet deal from Box, who is giving away 50GB of free cloud storage. It’s only for new users, so go sign up with a new email and you are good to go. Even if you don’t think you need it, just do it anyways. Never a bad idea to have a ton of cloud storage with your name on it. Once signed up, you can grab the Android app here.